James Palmer “Jim” Brantley, 80, passed away on Wednesday, October 31, 2018, at his residence. Visitation will be 9am-10:45am on Saturday, November 3, 2018, at Ott & Lee Funeral Home in Brandon, MS. Services will follow at 11am in the chapel of the funeral home. Interment will be at Fuston Cemetery in Walnut Grove, MS.
Jim was born in Walnut Grove, MS on September 24, 1938 to Lamar Brantley and Celia Palmertree Brantley. He received his undergrad degree from Mississippi State University and later graduated Law School at Ole Miss. He was the Staff Attorney of Mental Health at Whitfield and started Brantley-Knowles Law Firm and was former President of the Mississippi Trial Lawyers in 1992- 1993. 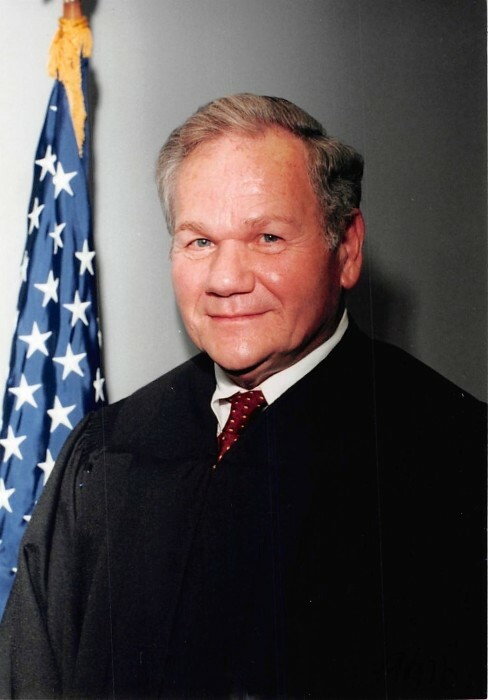 Jim was appointed to the Court of Appeals and retired after completing his term. Jim is survived by his wife, Brenda McAdory Brantley; daughter, Lisa Marie Workman of Roanoke, VA; son, Jay Palmer (Stephanie) Brantley of Brandon, MS; sister, Parsha Powell of Vicksburg, MS; 6 grandchildren, Abbi Workman, Emily Workman, Sam Workman, Rachel Brantley Palmer Brantley and Claire Brantley. He was preceded in death by his parents, Lamar and Celia Brantley. Memorials may be made to Palmer Home for Children, P.O. Box 746 Columbus, MS 39703 or Crossgates UMC Debt Reduction Fund, 23 Crossgates Dr., Brandon, MS 39042.